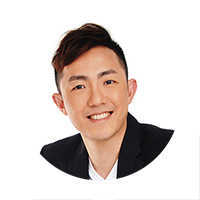 There has been a strong growing number of deep-pocketed property buyers this year in 2018, with no less than 19 luxury properties transacted at more than the S$10 million mark. According to sources from URA, the most expensive private residential unit to be sold this year was at Gramercy Park – for a whopping S$24.5 million or S$3,362 psf and it was also noted that almost half of the 19 luxury homes sold were from The Nassim. The Nassim is a 55-unit freehold luxury condo project located at Nassim Hill, developed by CapitaLand and completed back in 2015. It was only in January last year that CapitaLand offloaded 45 unsold units at The Nassim to Kheng Leong for S$411.6 million. It was noted that the most expensive unit sold at The Nassim this year was S$19.6 million or S$2,776 psf. 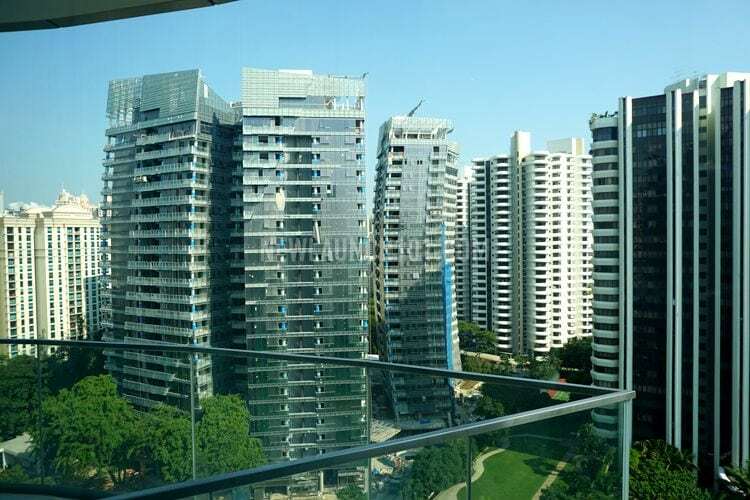 Other developments such as Leedon Residence and Tomlinson Heights, have also seen units there being transacted at more than S$10 million. Although not many of these luxury homes have surpassed the list of most expensive luxury condo units ever sold in Singapore, analysts believe that the high-end residential market will still continue to move actively this year as economic conditions and sentiments continue to improve. On top of that, market watchers mentioned that Singapore still remains as one of the top destinations for the affluent foreigners as luxury home prices in Singapore’s luxury condo developments are still relatively more attractive than some of the bigger cities in the world – such as New York, London, and even Hong Kong. And with the luxury homes being spurred by some of the new launches, such as the latest New Futura, the buying momentum looks likely to sustain throughout the year.